Country Group Holdings PCL (CGH) today announced a strong 2016 third-quarter performance with a net profit of 260.28 million baht, an increase of 210.28% from 50.00 million baht in the same quarter last year. Chief Executive Officer, Tommy Taechaubol, said CGH’s revenue in the third quarter ending September 30, 2016 increased to 511.16 million baht compared to 297.61 million baht in the same quarter last year. “We are happy about the results, which proved that our decision to offer consistent returns to our investors through open-minded investment initiatives, or what we call the ‘New Edge of Investment’, is on the right track,” said Mr Taechaubol. By “New Edge of Investment”, CGH means focusing on three pillars – strong and diversified products across diverse industries, proven constant income from its subsidiaries and associates, and world-class support from its team of experts with a professional investment process that yields faster returns and high liquidity and better leverages its capability. “In addition to consistent returns to investors, we always remain committed to enhancing the trust and confidence of our investors by having a clear business direction, maintaining a strong balance sheet and continuing to build on our core business strengths,” Mr Taechaubol added. Mr Taechaubol said a major contributing factor to such a strong performance was the partial transfer of its retail business to UOBKH. The restructure has allowed the company to maintain its focus on its strategy to transform its business from securities to investment holdings, spurred by the downward trend of the overall brokerage commissions. Increased profit sharing from subsidiaries and affiliates also bolstered the company’s performance. In the third quarter, CGH recorded 0.0597 baht earnings per share, equivalent to a 419.13% increase from the same period last year. 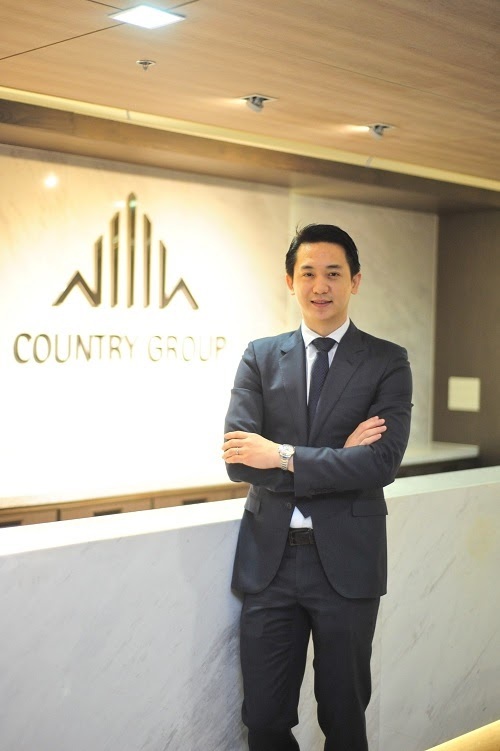 Country Group Securities PCL (CGS): 189.26 million baht net profit, an increase of 371.52%, after the partial sale of its retail business to UOBKH earlier this year resulted in a greater focus on leaning its SG&A expenses and higher margin products. Padaeng Industry PCL (PDI): 221.45 million baht net profit, an increase of 394.75% from a net loss of 75.13 million baht in the same period last year. The company’s first solar farm in Japan started its commercial operations on October 3, 2016. It has invested about 1,900 million baht in three Japanese solar farm projects with a total capacity of 13 MW. For its recycling business, PDI goes for a break-through innovation. PDI Materials entered into a joint venture agreement with CRT, Carbon Reduction Technology AS, a leading Scandinavian recycling company. The joint venture PDI-CRT aims to create sustainable business from the recovery of zinc from industrial waste streams using innovative ultra-high-temperature (UHT) processes. PDI-CRT has gained exclusive rights in Thailand to employ such technology, provided by ScanArc Plasma Technologies AB of Sweden. This unique process is not yet available in Asia. The technology to be deployed has the highest performance commercially available and as such contributes to the most efficient, environmentally friendly and effective, hazardous waste recycling. MFC Asset Management PCL (MFC): 51.23 million baht net profit. 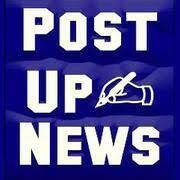 New product developments have enabled the company to achieve greater product diversity and cost efficiency. The outstanding performance earned MFC the “Best Mutual Fund of the Year 2016” award for its I-DEVELOP product at the Money & Banking Awards 2016. Country Group Development PCL (CGD): 174.15 million baht revenue, an increase of 39%. CGD has also made various significant moves including investments in Chao Phraya project (a 36-rai site which include Four Seasons hotel, Capella hotel, and Four Seasons Private Residences) and an education centre in the UK. “We will continue to pursue our goal of achieving an investment return of more than 15% and to make the SET50 Index by 2020,” said Mr Taechaubol. In addition to making strategic investments in its subsidiaries, CGH also focuses on acquisitions of companies with high growth potential, especially those in the renewable energy, real estate and hospitality sectors. It will also seek companies with market-leading business models, strong synergies, or distressed assets. 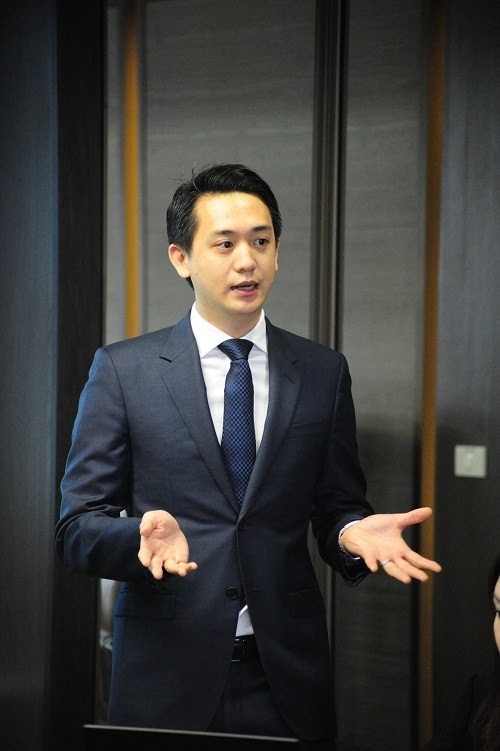 “We seek to build our success from a core foundation of five key strategic strengths: dynamic portfolio, extensive network, synergistic infrastructure, optimal value and an active investment approach,” added Mr Taechaubol. CGH is a leading investment holding company that makes long-term investments across multiple sectors. Our mind-opening initiatives, where new investment opportunities beyond the traditional scope are explored, are key to maximising returns to investors. This is backed by the company’s strong human and financial capital and the five key strengths: dynamic portfolio, extensive network, synergistic infrastructure, optimal value and an active investment approach. CGH has four subsidiaries and affiliates: Country Group Securities Pcl (CGS), Padaeng Industry Pcl (PDI), MFC Asset Management Pcl (MFC) and Country Group Development Pcl (CGD). Vision : To be one of the fastest growing and most diverse investment companies in Thailand. We utilize our extensive network and market insights to make investments and our synergistic infrastructure to enhance their performance.